Traditionally in Florida, doing a short sale rather than allowing a foreclosure sale to occur is considered much better for your credit. Not so much difference in credit score per se, but mostly for future governmental financing when it is time to buy a home again. You may think who cares, why would I want to buy another home after this disaster? The thing is, seven years is a long time to wait if you change your mind, get married or see a good deal. Short sellers can qualify for new conventional loans in as little as two years. 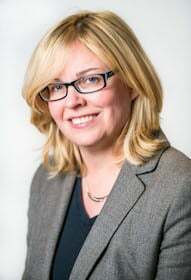 The same two year period of time that is required following a bankruptcy. Foreclosures though often require a seven year wait for a new mortgage that complies with Fannie Mae or Freddie Mac’s guidelines. The problem is that many short sales are improperly showing up on consumer’s credit reports as foreclosures. But now due to a Hudson, Florida mortgage broker’s (Pam Marron) persistence and lobbying efforts, Fannie Mae has found a cure. Fannie Mae’s new rules posted on their website will allow lenders to disregard the erroneous codes when processing new mortgages. 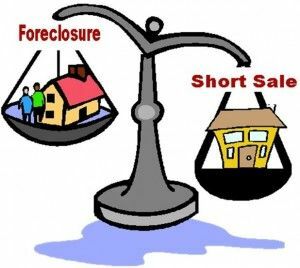 Ms. Marron’s next target is to remove the requirement that short sellers’ become delinquent before a bank will authorize a short sale. Kudos. The law firm of Christie D. Arkovich, P.A. is experienced in foreclosure defense and short sales, having both attorneys and realtors on staff, for its homeowner clients.